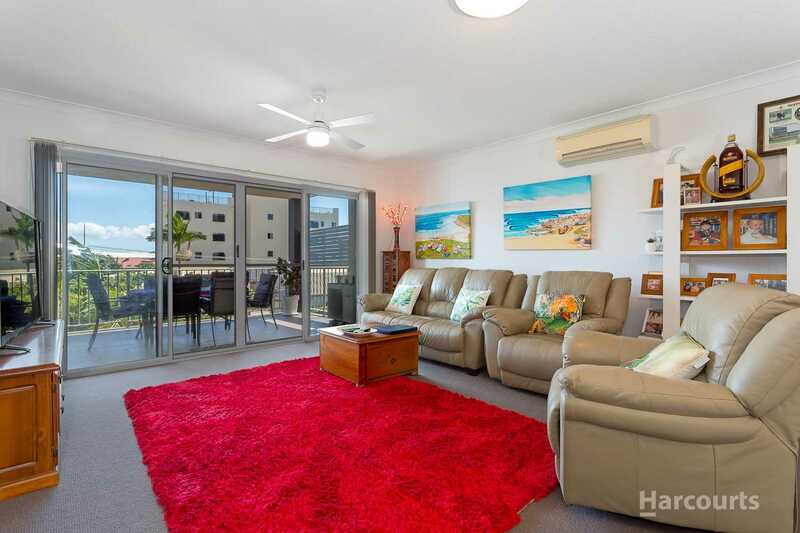 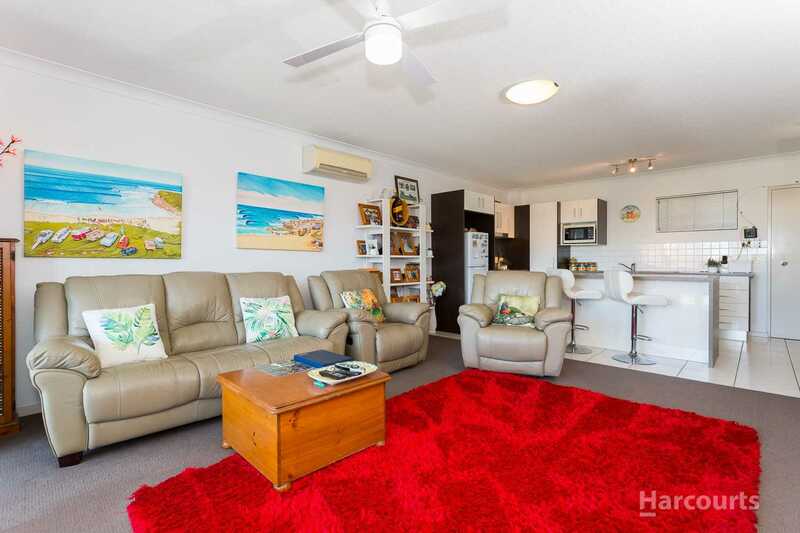 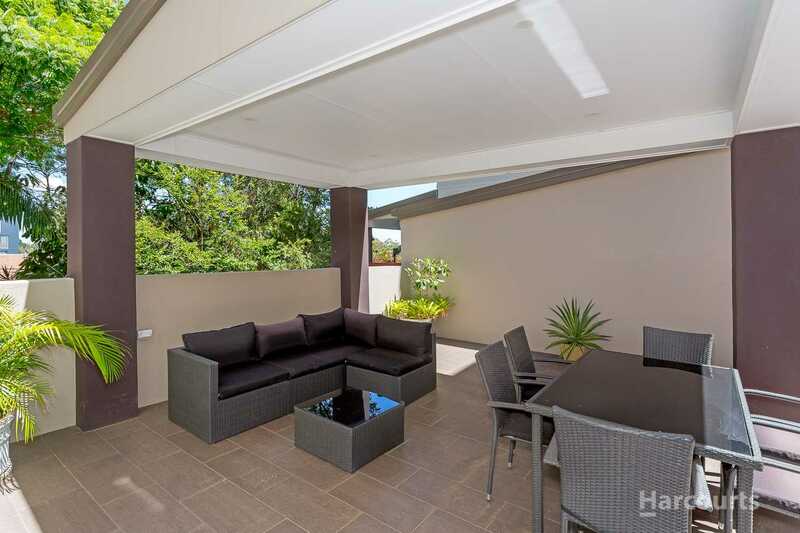 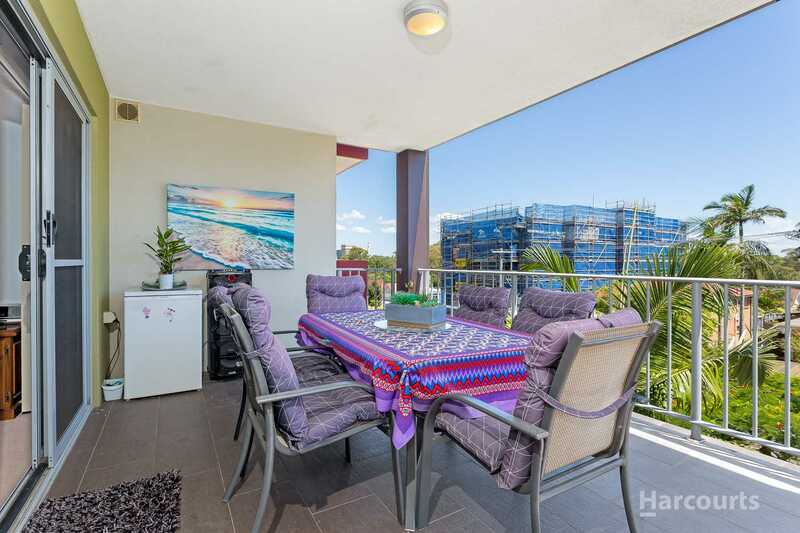 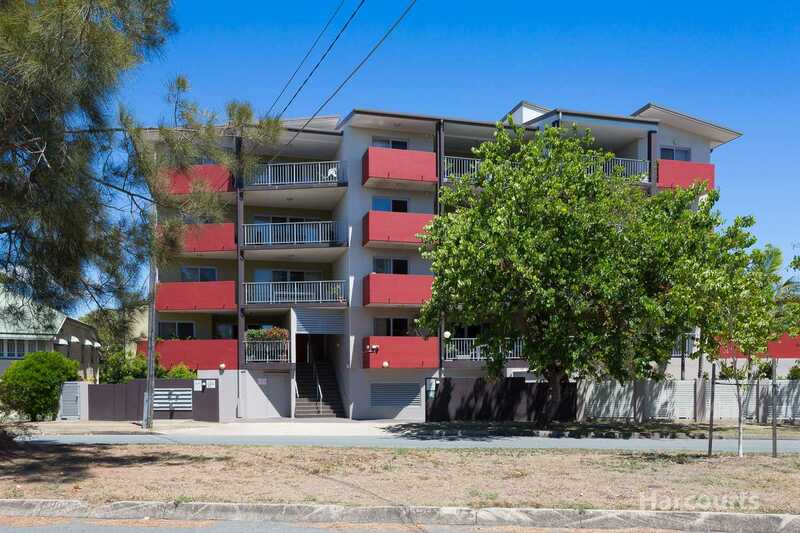 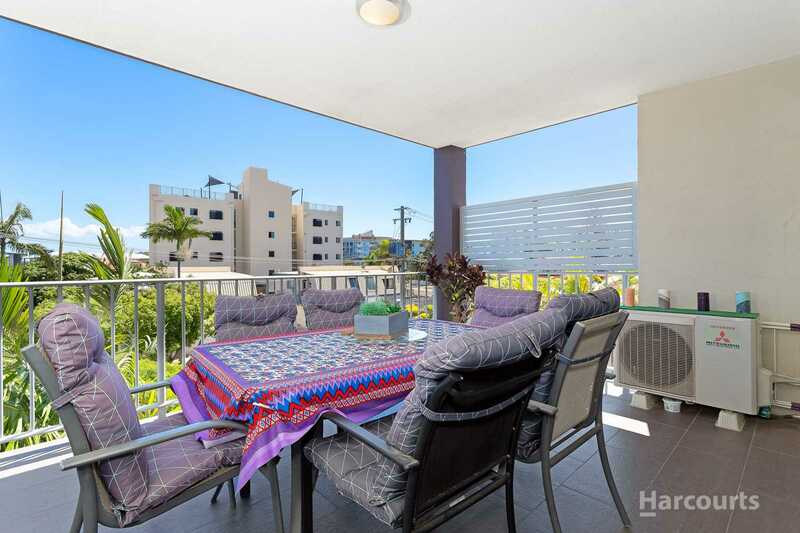 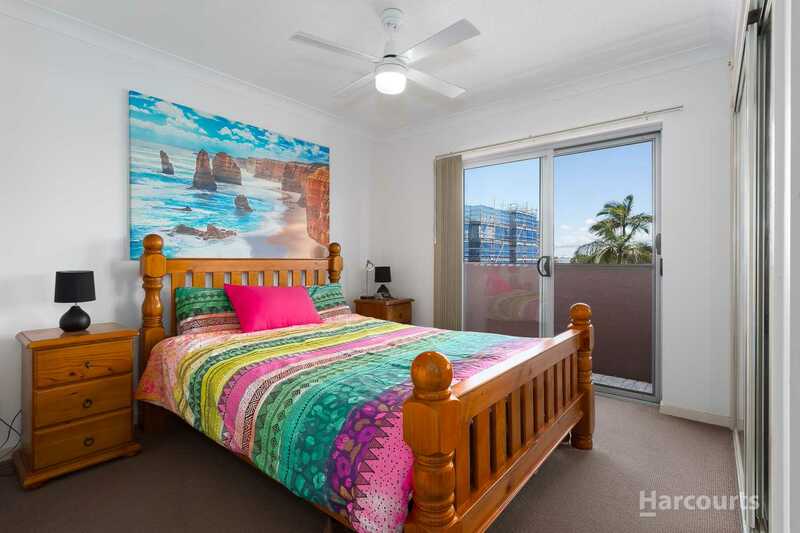 Not only is this great unit situated East of Oxley, it's also just a very short stroll to Redcliffe Waterfront and CBD. 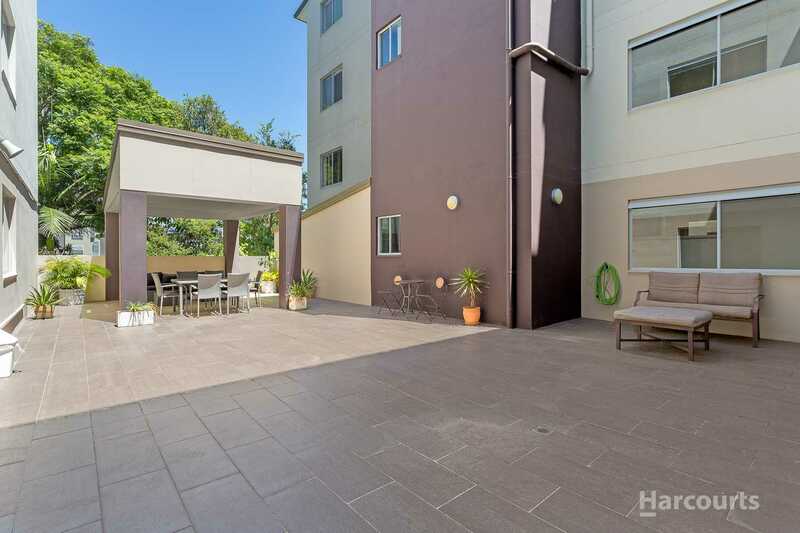 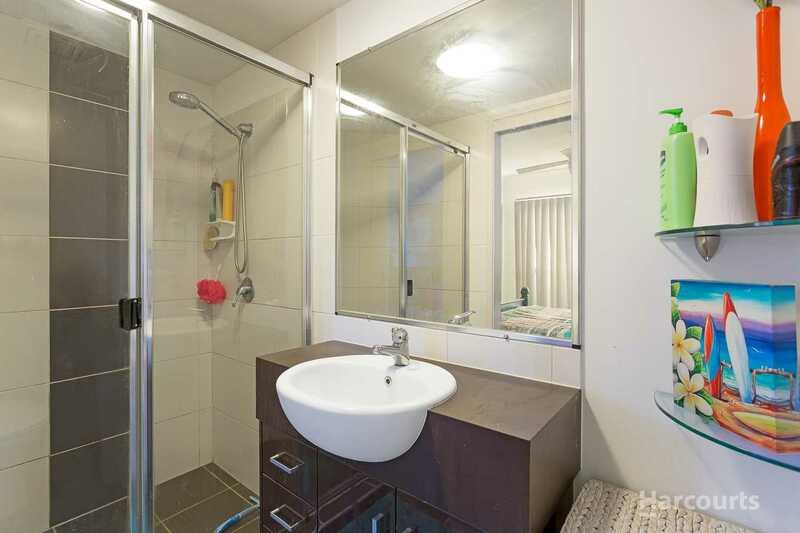 Handy for the owner occupier or investor. 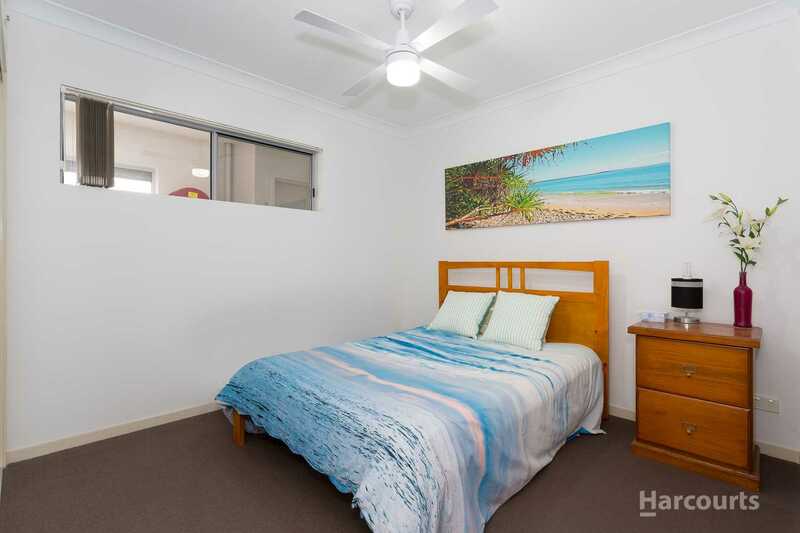 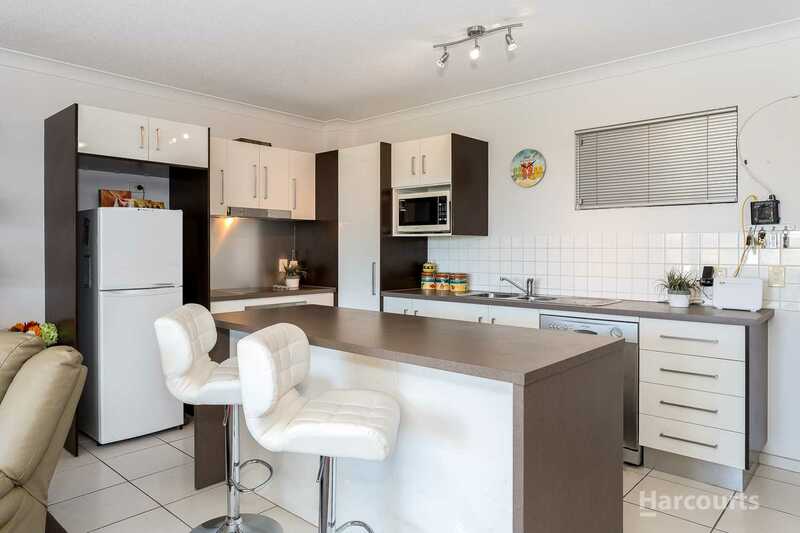 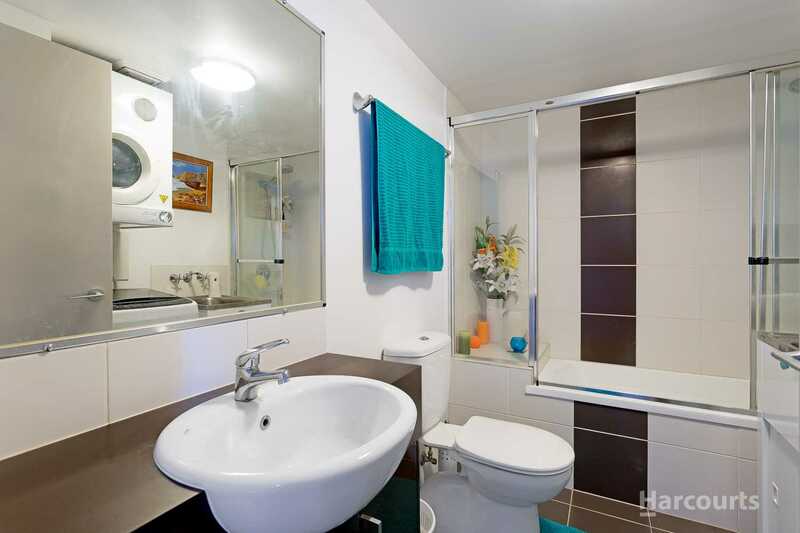 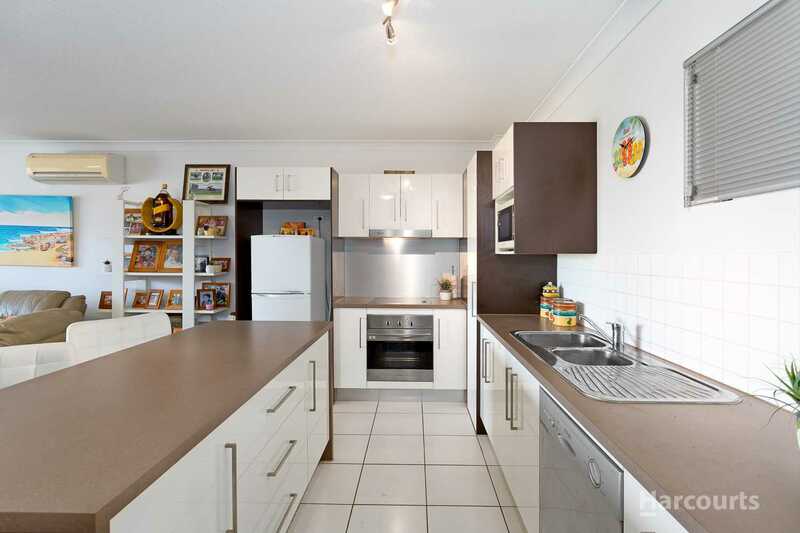 Contact Jenny Kunst to arrange an inspection 0437 224 034.